The Syrian Democratic Forces (SDF) – an armed actor composed of Kurdish and Arabic fighters and supported by an international coalition - launched a major offensive against the Islamic State group in Raqqa earlier in June. Around 200,000 people were still living in the city before the launch of this offensive, raising fear of a new humanitarian crisis. Airstrikes and shelling are putting a high number of civilians at risk. According to different sources, several thousand people have already been displaced while dozens of civilians were killed and many serious allegations of violations of humanitarian norms have been reported. In November 2016, 17 Peshmerga officers graduated from Geneva Call’s training of trainers on the rules of war. They have now started to disseminate these rules to all Peshmerga units. Since April 2017, 13 Peshmerga trainers have trained 158 fighters on the rules of war in 13 different military locations including on the front lines around Mosul in the Ninewa and Kirkuk governorates. Geneva Call’s team accompanied the trainers and coached them on how to improve their teaching skills as well as how to answer -often complex- legal questions. During a field visit to the Masisi territory in the Eastern part of the Democratic Republic of Congo in April, Geneva Call noted that recent fighting between several armed groups operating in the region had had dramatic consequences on the civilian populations. According to credible sources, 2,200 houses and 4 schools were burnt, more than 6,600 people displaced and a dozen acts of sexual violence against civilians were reported. Economic and territorial interests as well as ethnic tensions seems to be at the root of this fighting. Following this news, Geneva Call contacted several specialized agencies including Save the Children, the United Nations Humanitarian Office (OCHA) and Solidarités International to draw their attention to this situation and the extent of the humanitarian needs so that assistance and protection could be brought to these civilian populations. On 28-29 March, Geneva Call’s President, Elisabeth Decrey Warner, was invited to speak in a high-level panel discussion at the Second International Safe Schools Conference that took place in Buenos Aires, Argentina. The conference gathered 220 representatives from 82 countries to discuss the implementation of the Safe School Declaration which has been endorsed by 66 countries, and is aimed at protecting students, teachers, schools and universities during armed conflict. Elisabeth Decrey Warner shared Geneva Call’s experience on engaging armed non-State actors (ANSA) on the protection of education from attacks. “There is a need to sensitize, engage and train ANSAs. Most of them agree that education is essential, but very often they do not have the knowledge of the rules nor the know-how to put procedures in place to protect it” insisted Elisabeth Decrey Warner at the conference. Geneva Call is pleased to announce the signature of a Framework Partnership Agreement with the European Civil Protection and Humanitarian Aid Operations Department (ECHO) in May 2017. This partnership is being initiated through the implementation of an Action under a Specific Grant Agreement in Iraq. 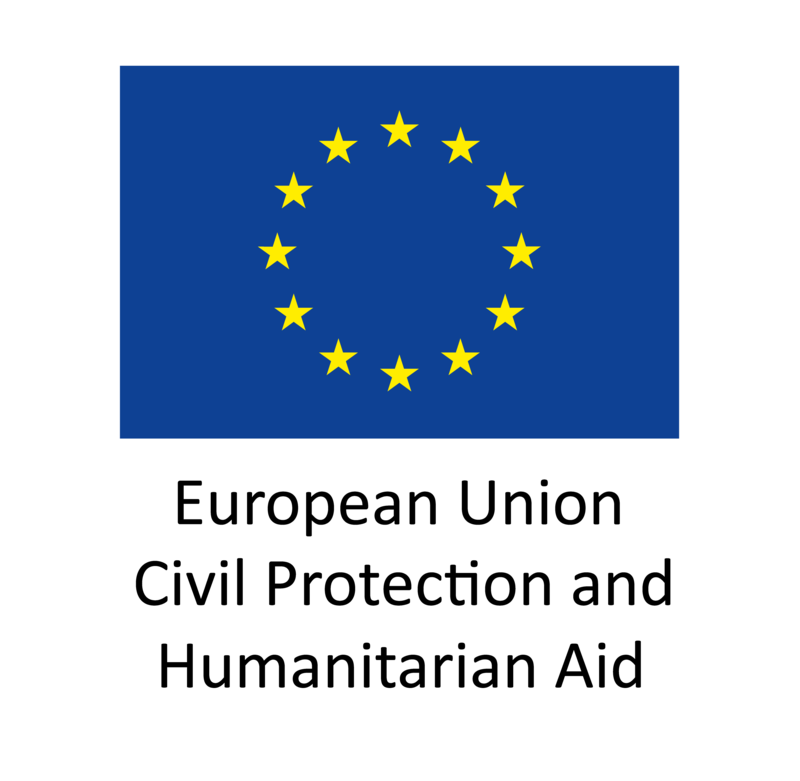 The European Union with its Member States is a leading global donor of humanitarian aid. Through ECHO, the European Union helps over 120 million victims of conflict and disasters every year. With headquarters in Brussels and a global network of field offices, ECHO provides assistance to the most vulnerable people solely on the basis of humanitarian needs, without discrimination of race, ethnic group, religion, gender, age, nationality or political affiliation. Copyright © 2017 Geneva Call, All rights reserved.